Migrants bound for the US-Mexico border wait on a bridge that stretches over the Suchiate River, connecting Guatemala and Mexico, in Tecun Uman, Guatemala, Oct. 19, 2018. The gated entry into Mexico via the bridge has been closed. President Trump has threatened to cut off foreign aid over the migrants. Many of the migrants in the caravan are fleeing extreme poverty, violence, and persecution. They are traveling north, mostly from Honduras, and are hoping to find safety and opportunity in Mexico and the US. You can take action to help end poverty and call on world leaders to prevent violence here. Thousands of Central Americans have been marching north as a caravan of travelers for more than a week in hopes of reaching Mexico and the US. They are driven by two forces — "hunger and death" — Irineo Mujica, an activist with the group Pueblo Sin Fronteras, which provides humanitarian aid to migrants, told the Associated Press. Here are five crucial facts you should know about the caravan. 1. The migrants in the caravan are fleeing violence and deep poverty. The majority of the people traveling with the caravan are from Honduras, which has been the site of rampant violence in recent years. More than half of the country’s population lives on less than $1.90 a day, and their struggles with poverty are further exacerbated by high unemployment, widespread gang violence, corruption, and a lack of public services. 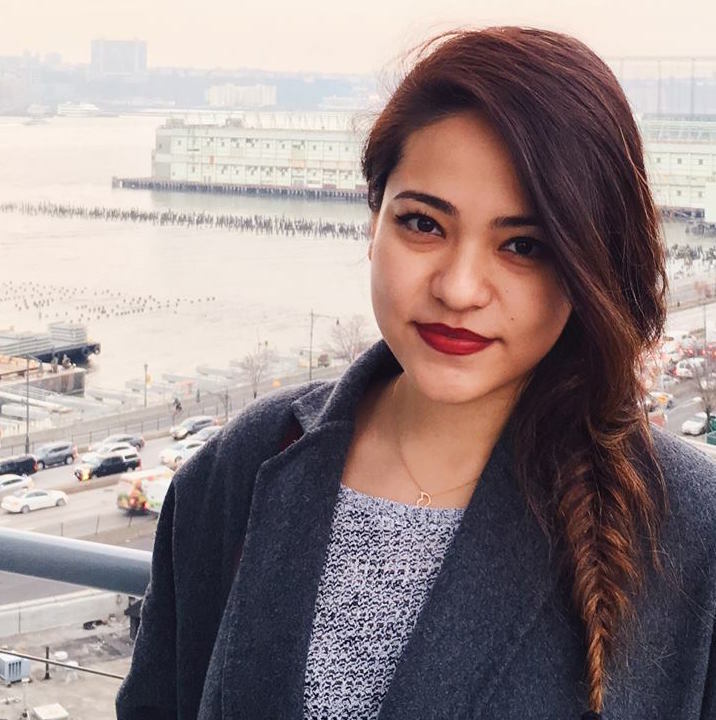 Many are seeking asylum, while others are hoping to find jobs and rebuild their lives. 2. The caravan has grown to more than 30 times its original size. When the caravan formed in San Pedro Sula, Honduras, about two weeks ago, less than 200 people joined, according to the New York Times. 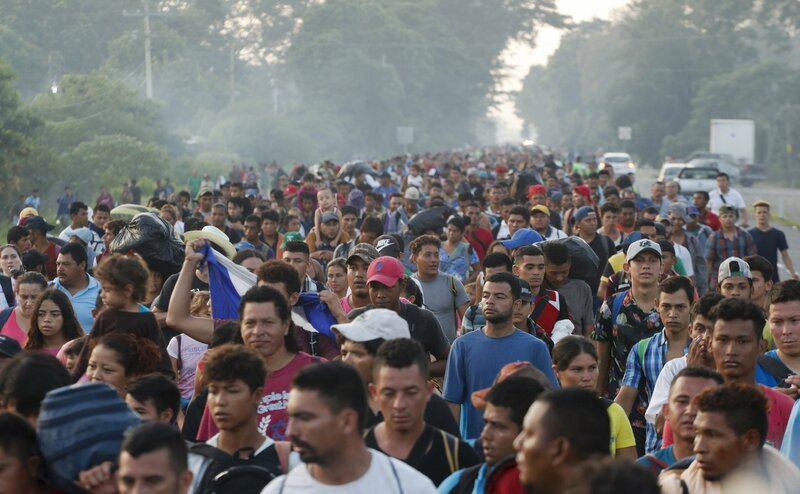 But as the caravan has made its way north toward Mexico and the US, it has grown dramatically in size. Some Central Americans from Guatemala and El Salvador also joined the caravan as it made its way north through those countries. The United Nations estimated that it now consists of approximately 7,200 people. Nonprofit Save the Children estimates that children make up 25% of the caravan. Central American migrants walking to the U.S. start their day departing Ciudad Hidalgo, Mexico, Oct. 21, 2018. 3. Not all 7,200 people are looking to come to the US. The group still has more than 1,000 miles to go before reaching the nearest US border crossing in McAllen, Texas, and it’s possible the group will shrink over time, as previous caravans have done. Earlier this year, a caravan of 1,200, which caught the media’s attention, shrank to just 200 people by the time it reached California’s border, as some migrants decided to seek asylum in Mexico or chose to turn back. Already, 1,128 people have splintered off the caravan, applying for asylum in Mexico, instead of continuing the journey on to the US. 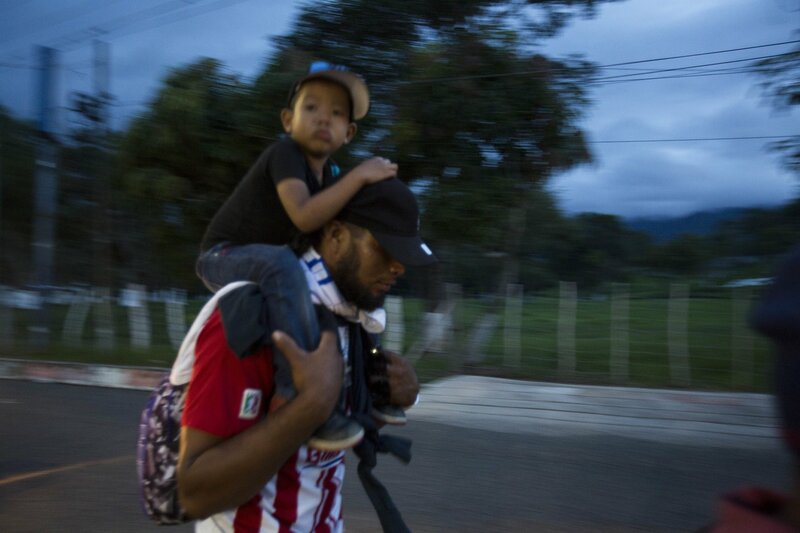 A Honduran migrant and child arrives to Esquipulas, Guatemala, Oct. 15, 2018, as they make their way to the U.S. with a caravan of other migrants. 4. The US government is threatening to cut foreign aid in response to the caravan. President Trump said his administration would “begin cutting off, or substantially reducing” the foreign aid the US gives to Guatemala, Honduras, and El Salvador because they “were not able to do the job of stopping people from leaving their country and coming illegally to the US,” in a tweet on Monday. The foreign aid given to these countries, which is used to support things like education and health care, has dropped significantly under the Trump administration, going from $700 million in the 2017 fiscal year to $615 million for the 2018 fiscal year. The president also said in a tweet on Monday that he had alerted authorities that the approaching caravan is a “national emergency,” though it is unclear whether or not Trump will formally declare a national emergency. The president has also criticized Mexico for failing to stop the caravan and has threatened to send the military to the border. 5. The migrants face an uncertain fate. It’s uncertain what fate awaits the migrants when they reach the US border. Earlier this year, only a small fraction of people from the migrant caravan were admitted to the US, after a long wait, and given the opportunity to file case for asylum — though that asylum was not guaranteed.